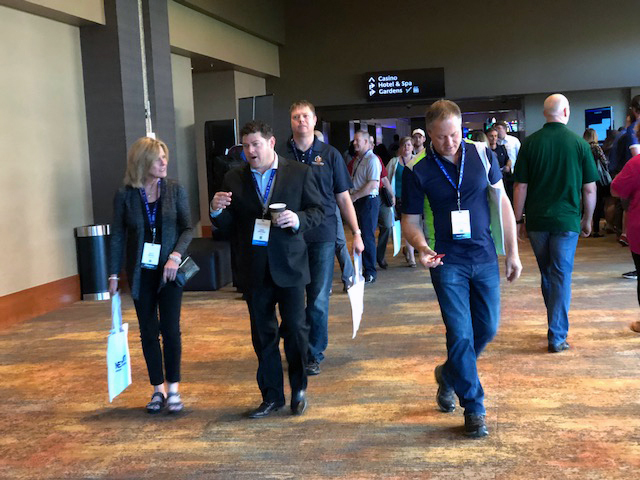 Customer experience took center stage today as an estimated 750 guests arrived for the first day of NextCon in Scottsdale, Arizona. 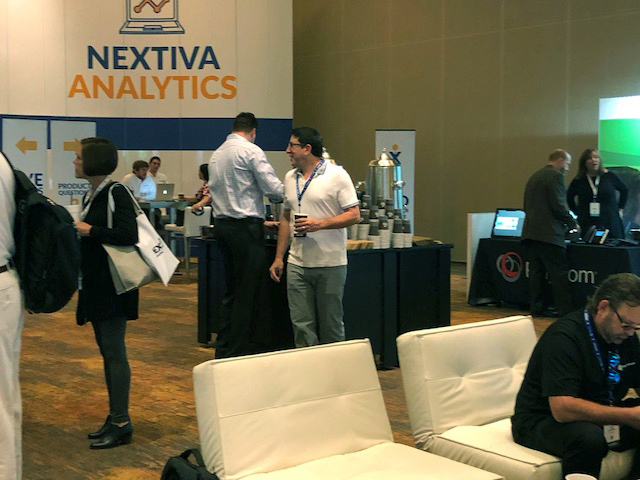 The conference, now in its second year,is put on by cloud business phone service provider Nextiva. The focus on customer experience is actually a new part of the conference this year. Last year, the conference featured about double the amount of attendees and a more general lineup of speakers and sessions. 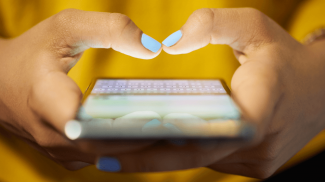 However this year, the company wanted to take a more focused approach and only feature speakers, sessions and tools specifically geared toward creating great experiences for customers. For that reason, the conference sold out weeks ago. But in an interview with Small Business Trends, Nextiva’s Chief Marketing Officer Yaniv Masjedi said he hopes those who did make the cut won’t be disappointed with the renewed focus of the conference. “The approach is far more focused this year. Last year it was more of a general business conference. And this year we chose to focus on just one subject and with that take on the many different angles related to it,” Masjedi said. Over the next three days, at the Talking Stick Resort in Scottsdale. 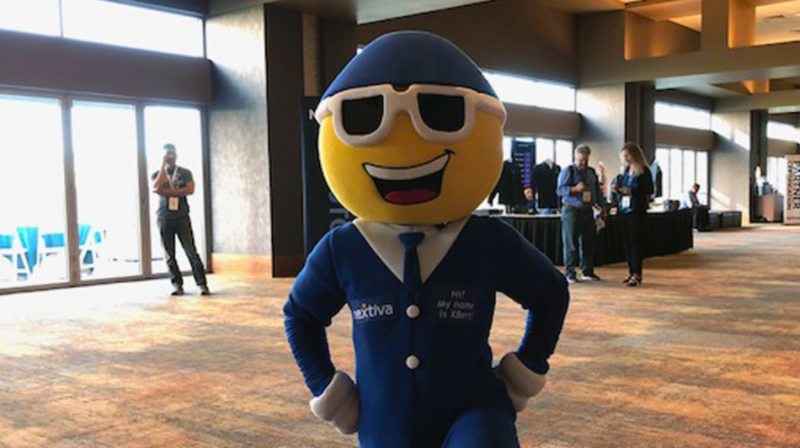 At the event, Nextiva and its partners will showcase all the latest tools and methods businesses need to create the experiences that modern customers expect. This year’s lineup of speakers includes authors, CEOs and top decision makers at big name companies like Nordstrom, The Ritz-Carlton and Google. While Masjedi says that all of the speakers bring a unique and valuable perspective to the conference, he pointed out two that might be particularly interesting. Brian Solis, futurist and principal analyst for Altimeter is slated to speak on the customer mindset for 2018. And Carol Roth, entrepreneur and author of the best-selling book The Entrepreneur Equation is slated to speak and moderate a panel dedicated to delivering experiences that exceed customer expectations. Nextiva’s CEO Tomas Gorny will also give a keynote presentation on the first day of the conference, addressing the challenge of exceeding customer expectations in today’s business climate. 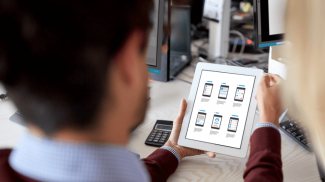 The event will feature training and information about actual tools that businesses can use to create those positive experiences, including Nextiva’s cloud based phone system and other communication tools. In the future, Masjedi says the event will likely continue to change and improve. 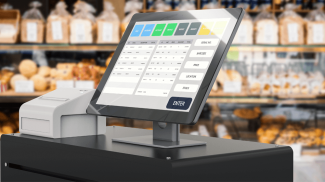 But he thinks that keeping it focused specifically on improving the customer experience, rather than trying to touch on a variety of different business topics, is a great way to give real value to attendees. Business is evolving. From profit, customer experience is now the most important. Since customers have a ton of options. You need to provide them the best experience for them to choose you.